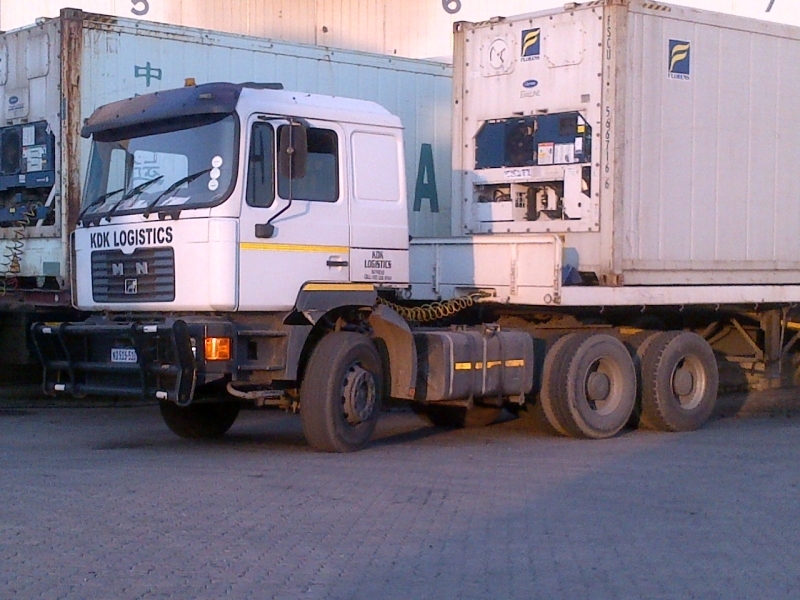 DLS through its years of experience has become a dynamic force in the shipping industry. DLS has created a "Zero Defect" policy to ensure that the clients requirements have been met. 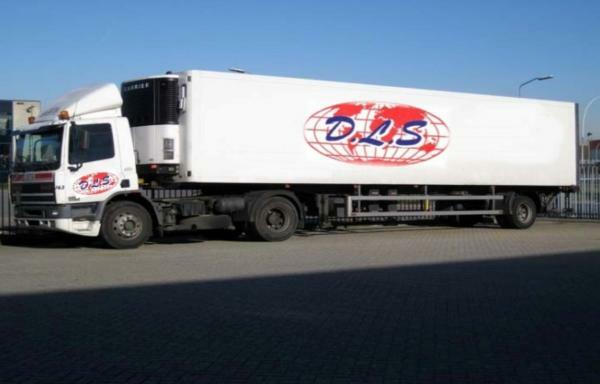 DLS is established and offers services that will ensure that the clients cargo is handled professionally and securely and arrives at its destination on time. DLS consults with is service providers to tailor the most efficient level of service and pricing structure to meet your precise needs. DLS also performs over and beyond the clients requirements. Facility Location, Planning, Movement, management, Forecasting, Transportation - the mode and the route, Inventory management, Information, maintenance and flow. DLS has developed the science of planning and implementing the acquisition and use of the resources necessary to sustain the operation of a system.